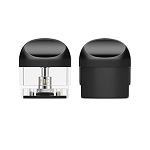 The Yocan Hive Replacement Elements are authentic Yocan replacement cartridges for the Hive. 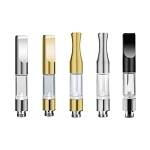 This 5 pack of replacement elements includes your choice of either the 1.8 ohm tank for thin essential oils or the 1.0 cartridge for materials with a thicker consistency. The Hive's 1.0 ohm cart from Yocan Tech utilizes a pure glass quartz heating element that can heat thick/waxy oils thoroughly and evenly at the touch of a button, creating an absolutely pure aroma with an unmatched quality of flavor. 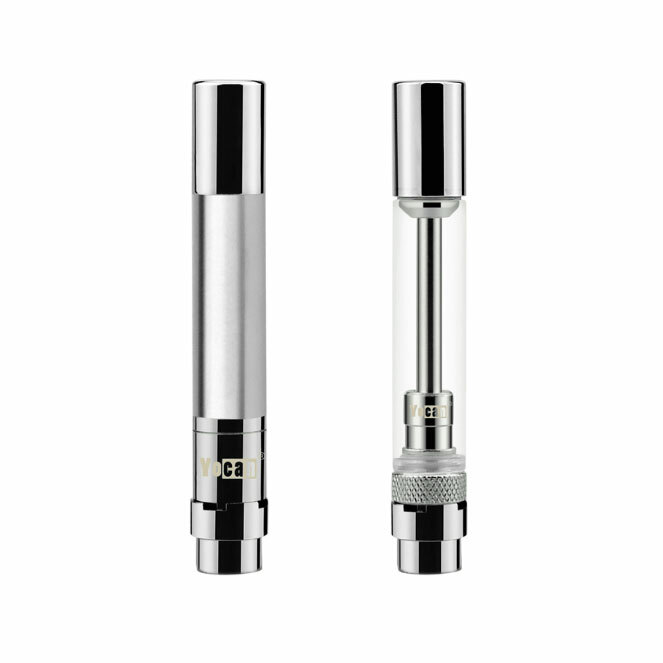 Yocan's 1.8 ohm tank for thinner essential oils is equipped with the classic wick style element and innovative top fill feature that will virtually eliminate the possibility of leaking, allowing you to truly get the most out of your material. Each of the Hive replacement attachments connect to the magnetic connector (not included) to make replacing a quick and simple process, simply drop it into place and the magnets will do the rest. Quickly restore your Hive device to a like new status with this 5 pack of genuine replacement elements from Yocan Tech. Please note the Hive Replacement Elements do not include the magnetic connector ring. Great item! It's just what I needed to replace the one I have for my ... juice. Great item! Expedient processing, free shipping that was super fast. I think I just found my new outlet for my vaping needs. Thank you! Company has fast shipping and the product is great. The pricing is fantastic too. This was exactly what I was looking for. They shipped quickly, I couldn't find these anywhere else. The web site is easy to navigate, easy to place an order. Got the product in the time specified. Haven't used them as of yet. But, I am currently vaping with the same atomizer and no problems at all or I wouldn't have ordered a back up. You won't be disappointed !! Q: Do you sell individual elements or an assorted 5 pack of elements? A: We do not currently carry single Yocan Hive replacement cartridges, they are only available in packs of 5, with one type per box. Q: Would the wax cartridges work and fire if screwed on a non-Yocan battery like the eDab Fantom? A: The Yocan Hive concentrate cartridges will work properly on any 510 thread device with a compatible output range.